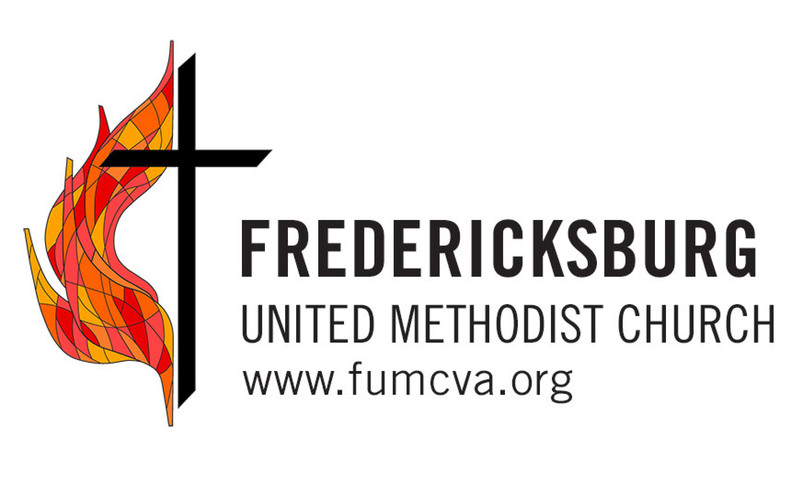 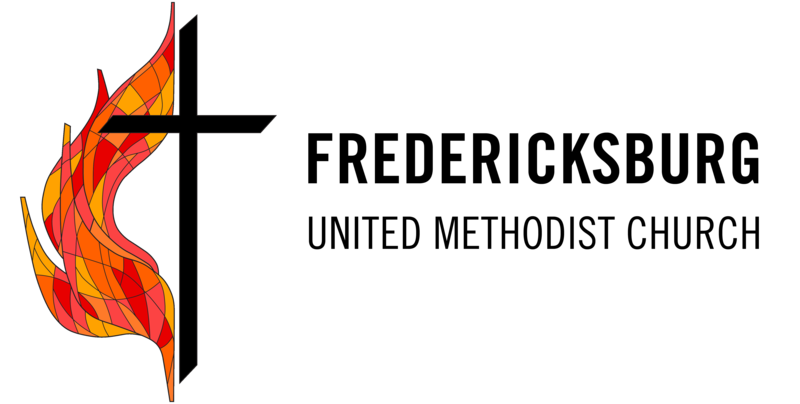 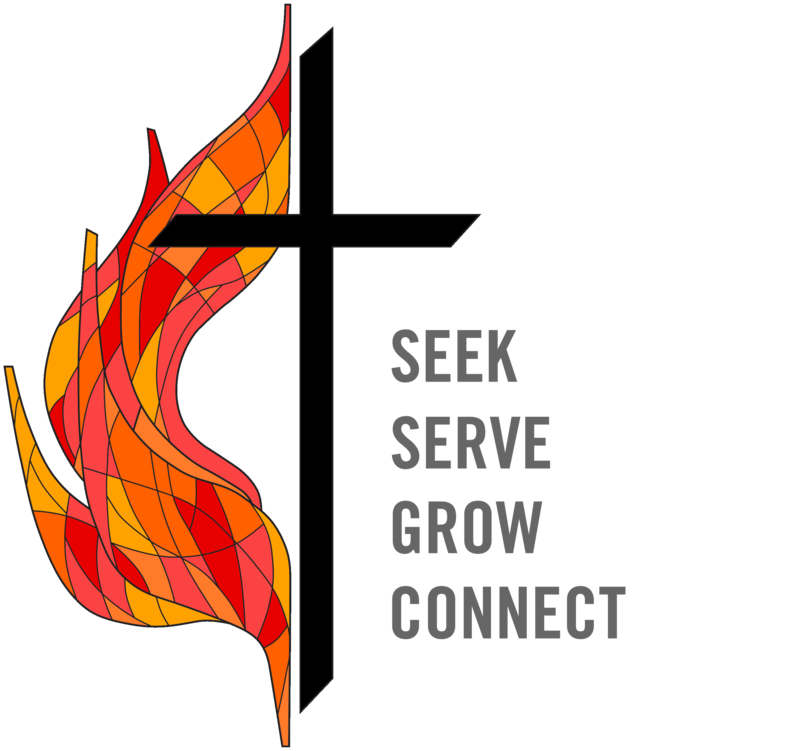 Use these Fredericksburg United Methodist Church Logos for your communications. 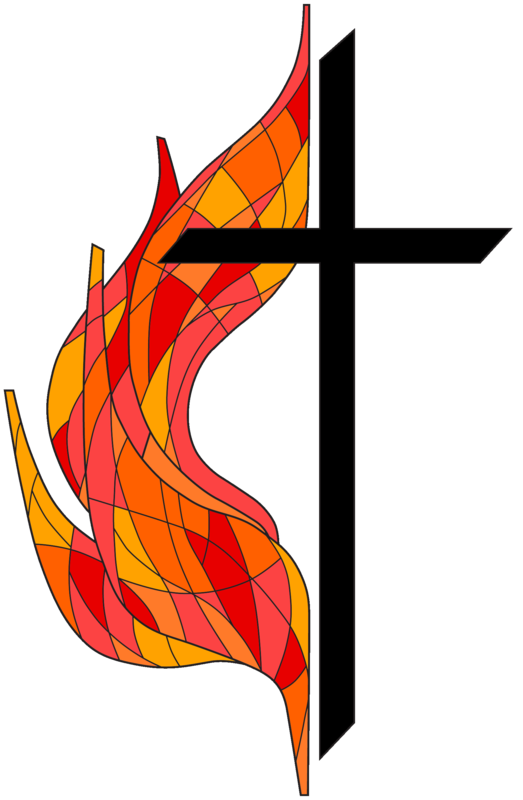 Click on the image below to see the large version, then right click and select "Save Image as..." option. 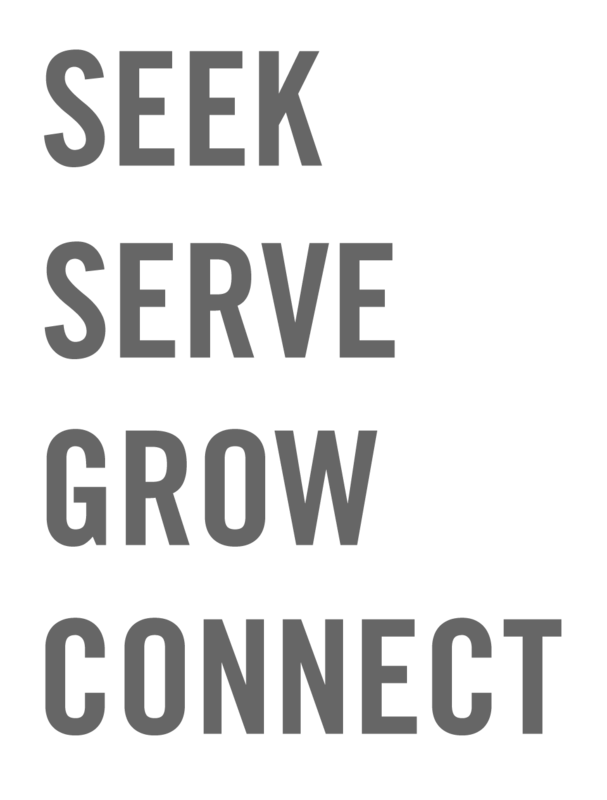 Additionally, if you want to grab the graphic from the website event or page, just email We are happy to share to keep consistency in our communications.